["DE"] [Published] Esstische: rund oder lieber eckig? ["BR"] [Published] Mesas de jantar: redondas ou retangulares? ["AR"] [Published] El dilema de la mesa del comedor: ¿redonda o rectangular? ["ES"] [Published] Mesas de comedor: ¿redondas o rectangulares? ["DE"] [Published] Rund oder eckig – welche Tischform ist die richtige für mich? ["PT"] [Published] Mesas de jantar redondas ou quadradas? ["ID"] [Published] Pilih Mana, Meja Makan Bundar atau Persegi Panjang? 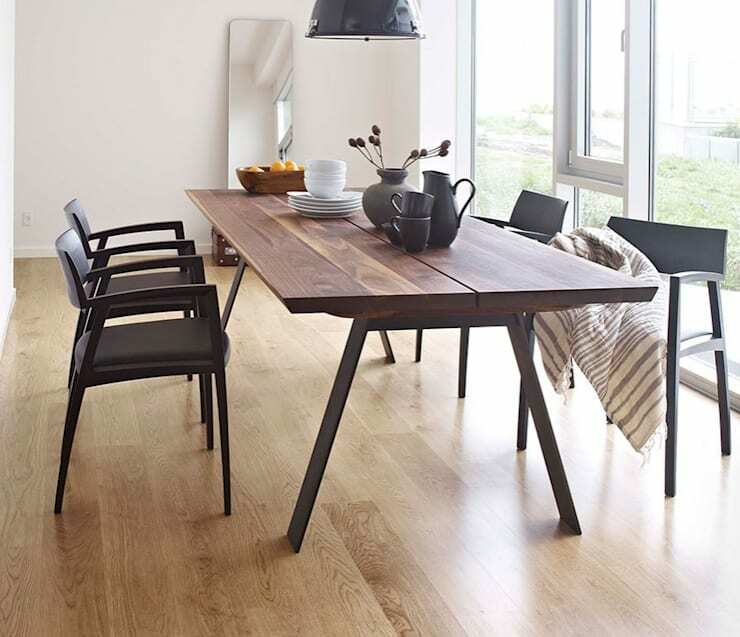 ["IN"] [Published] Dining tables: Round or rectangular? ["MX"] [Published] Mesas de comedor: ¿redondas o rectangulares? ["RU"] [Published] Какой стол выбрать для кухни – круглый или прямоугольный? ["EN"] [Published] ​Dining tables: Round or rectangular? ["NL"] [Published] Eettafels: rond of rechthoekig? ["FR"] [Published] Plutôt rectangle ou ronde pour votre table à manger ? ["VE"] [Published] Mesas de comedor: ¿redondas o rectangulares? ["TR"] [Published] Yemek masası: Yuvarlak mı dikdörtgen mi? ["MY"] [Published] Dining tables: Round or rectangular? ["US"] [Published] Choosing a dining table: round or rectangular? ["IT"] [Published] Il Tavolo da Pranzo: Rotondo o Rettangolare? 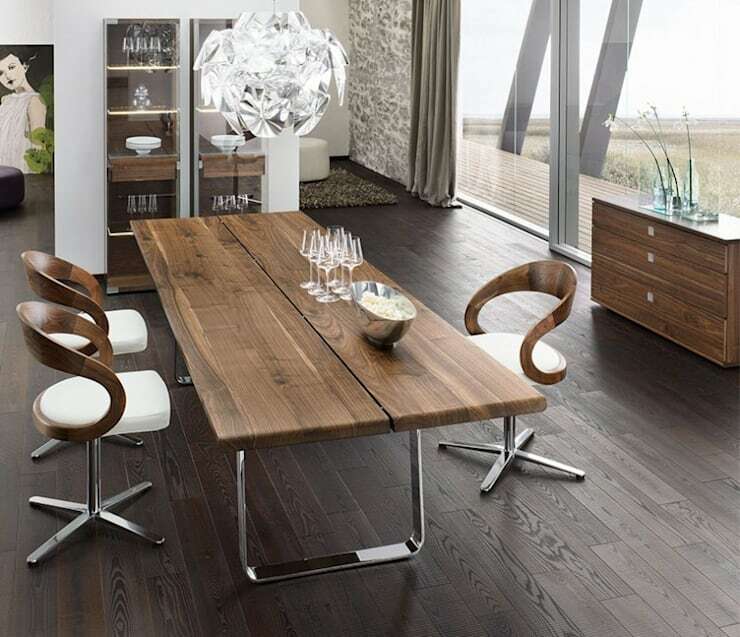 ["ZA"] [Published] Picking the right dining table- It is not only round or rectangular! ["PL"] [Published] Stół do jadalni – okrągły czy prostokątny? 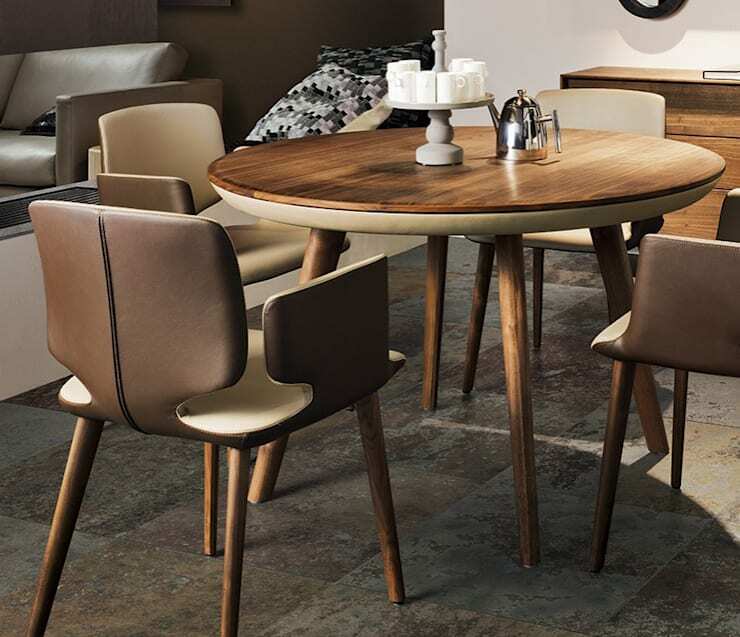 ["PH"] [Published] Dining tables: round or rectangular? ["PE"] [Published] Mesas de comedor: ¿redondas o rectangulares? ["BR"] [Published] Cadeiras modernas para casas modernas!